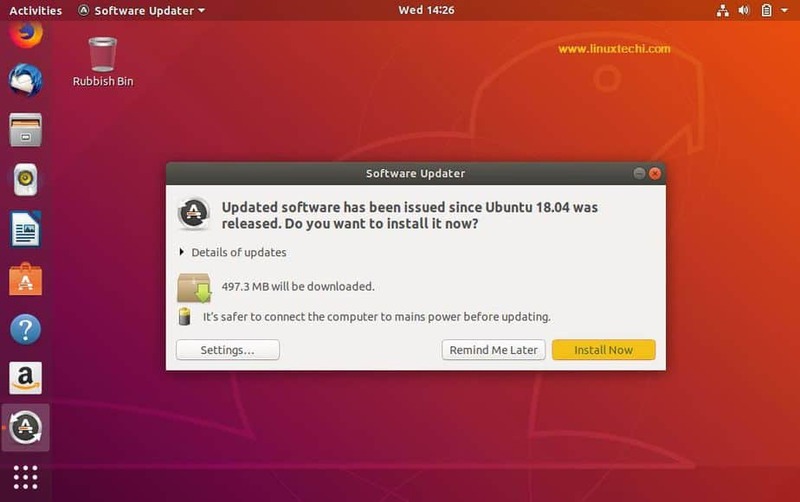 First and foremost thing is to check for any recent updates and have it installed immediately. 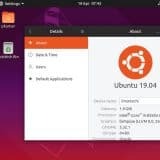 This will help your Ubuntu 18.4 LTS always in an updated state and also protect your system against all sorts of vulnerabilities. 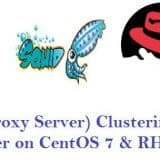 Even though you’ve downloaded the latest version, there may be still some bug fixes or security patches that may be released after the release of the stable version. So it is always better to check for updates often. 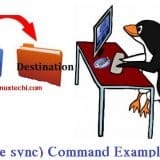 Even though most of the basic drivers come installed with the Linux Kernel, there maybe a few exception that you may need to install some additional drivers like printer drivers or other proprietary restricted drivers like NVIDIA drivers. 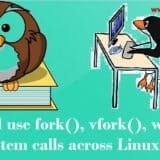 If you want to enjoy the latest linux games to the fullest, then you need your system equipped with the latest graphic drivers. 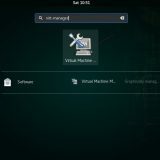 Next one in our top 10 list is to allow you to customize your desktop environment the way you like. Even though the default settings is well enough to work with Ubuntu 18.04 as it comes installed with all kinds of options and toggles, not everything is in there. 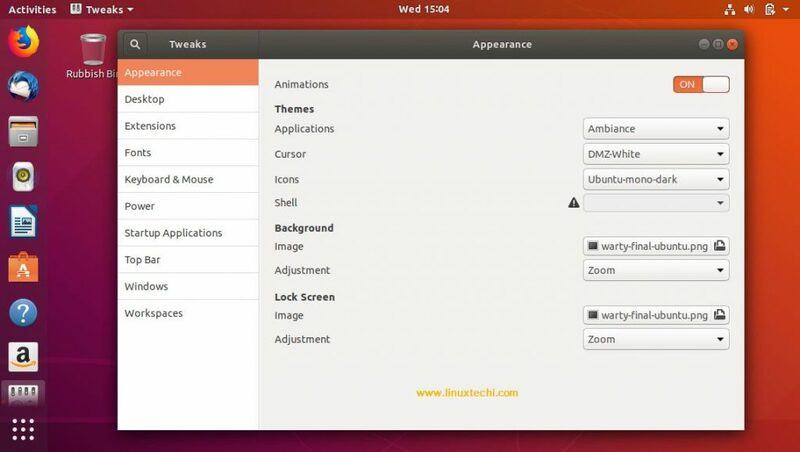 This is where the GNOME Tweak Tool, settings manager for GNOME might come handy to let you customize the Ubuntu 18.04 desktop according to your liking. 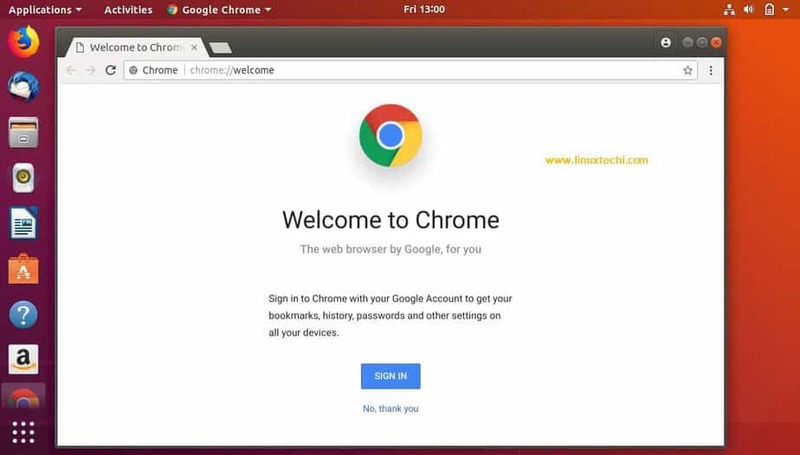 It is extremely important to enhance security to your desktop system and to do that you need to enable the Firewall settings, which is disabled by default while installing Ubuntu 18.04 LTS. 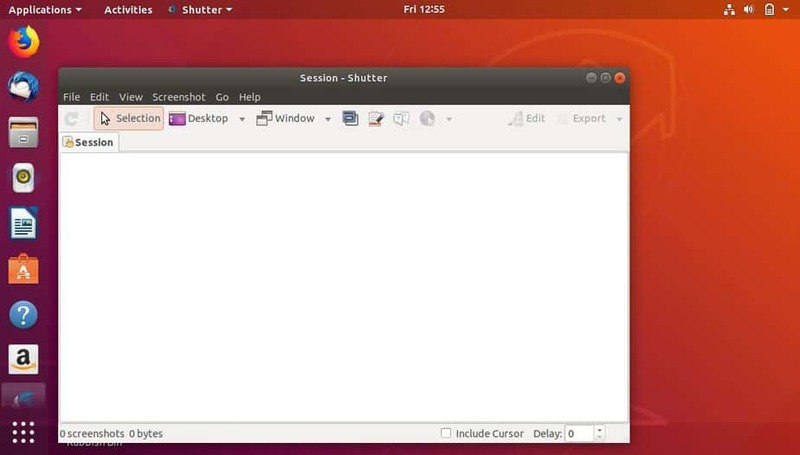 You can also recheck if the firewall has been enabled with the following command. If the status returns “active” then firewall has been enabled. Type the following command to check the status of the firewall. 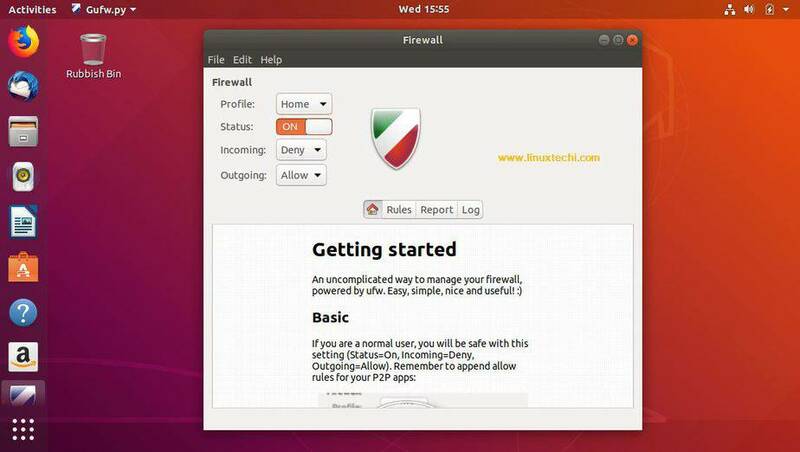 If you need a graphical user interface for firewall then you need to install the gufw. 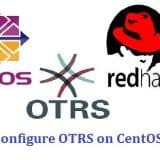 Another installation tool that can beat your default application software easily. 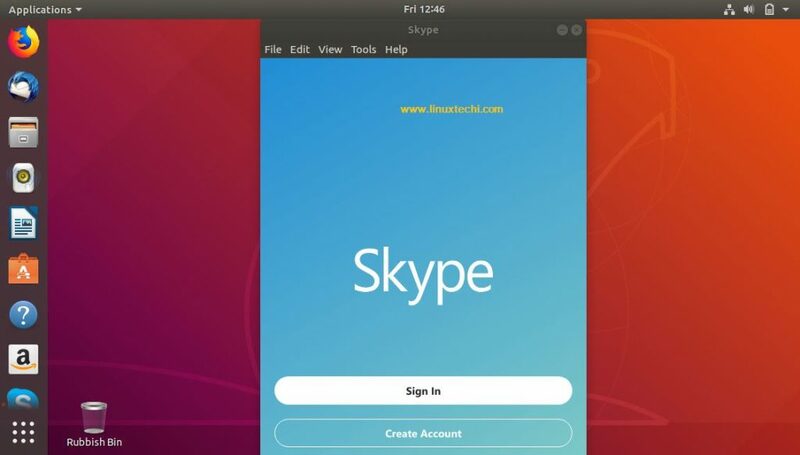 If you are looking to play games on Ubuntu, then you need to have Steam, one of the ultimate gaming platforms that allows you to buy games, play multiplayer games with friends and also video streaming services etc. 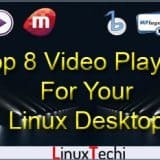 If you are looking to install Windows-based video games your Ubuntu 18.04 desktop, then you need to have PlayOnLinux installed in your system. Not only Windows based games, you can also install many windows based applications like Internet Explorer, Microsoft Office etc. 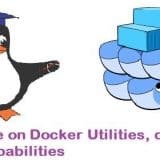 Even though Ubuntu 18.04 comes with a default mail client like Mozilla Thunderbird, there are many alternatives that offer far greater functionality than Thunderbird like Mailspring and Hiri. Next step is to make sure you have support for playing all kinds of multimedia files in your system. If nor then you may need to install the full multimedia support including mp3 audio, Adobe Flash player and Microsoft fonts etc. 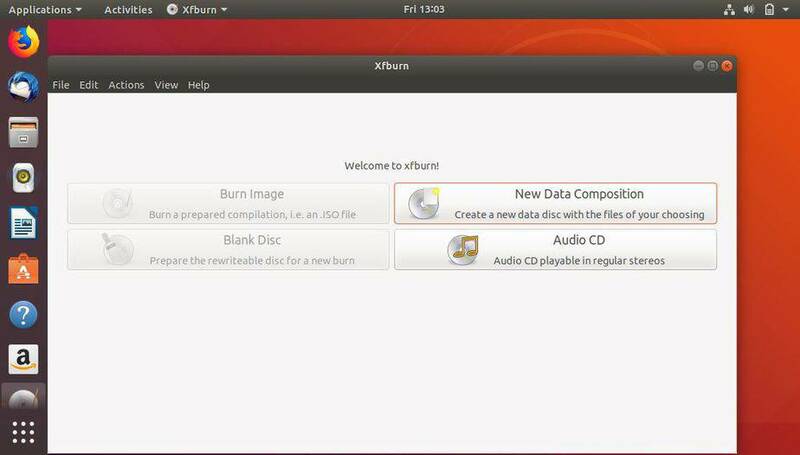 Note: Xfburn doesn’t support multisession DVD’s and hence you cannot burn DVD’s that already have content in it. According to a recent study, the blue light emanating from your PC or Laptop may cause considerable amount of eye strain. 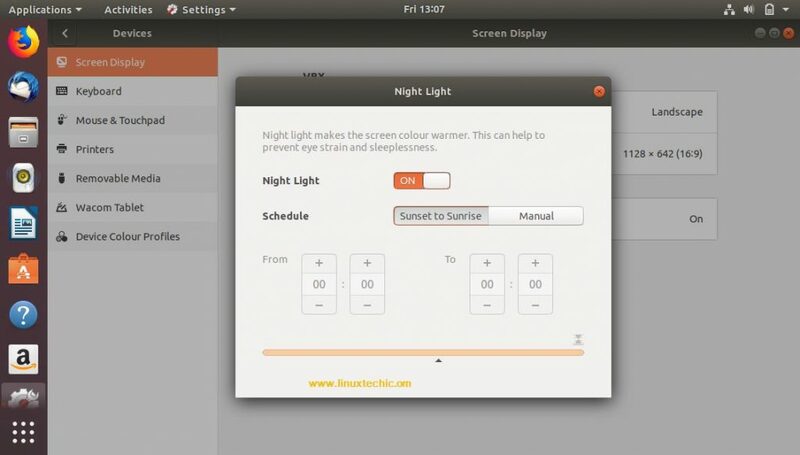 Hence, you can turn on the Night light feature that will automatically adjust the blue light. 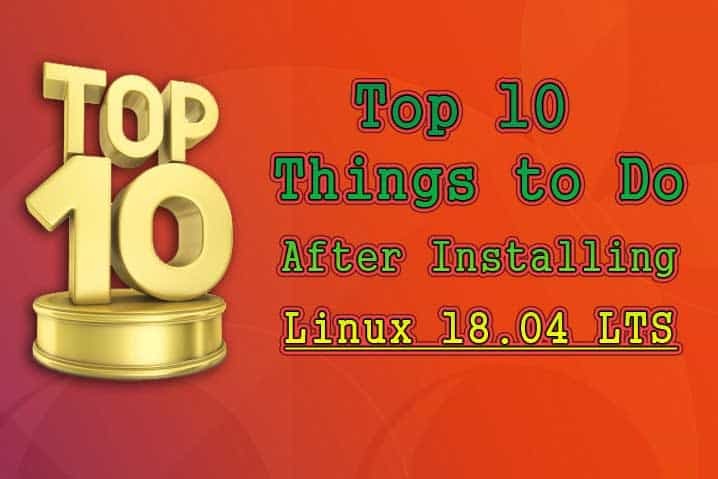 That’s all from this article, i hope these top 10 things can help you to use your Ubuntu desktop in more productive & efficient way. Like the 10 steps blog. 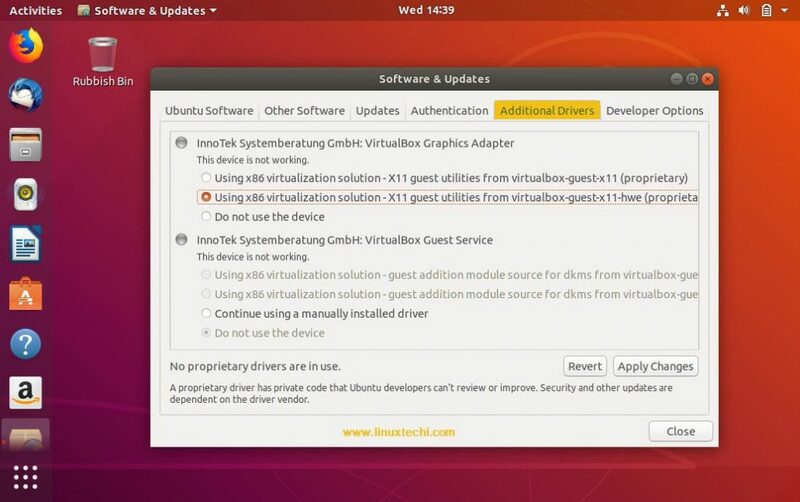 maybe is more useful to teach us about errors in update .and how can we fix .in first day after install in first update at the finished of update …ups missing a key..
i found two advices but the error persit .and when i open ps in the next day i can-nit enter no screnn no leter nothing .How many times need to reinstall my ubuntu? WILL YOU PLEASE HELP FIX THIS?